Pustak Ka Vivaran : kayi ishte mitro ne mukti sammati dee hai kee adhik mooly ka angrezee granth to log mol le lete hai parantu hindee ka nahin lete. unaka yah kahana theek hoga kintu main aisa nahin samajhata. kyoki yadi hindee ke granth me gun hoga aur graahak kee aavashyakata pooree karega ? sansaar me yahee do baate hai. jo sab prakaar kee vastuon par laagoo hotee hai…………. 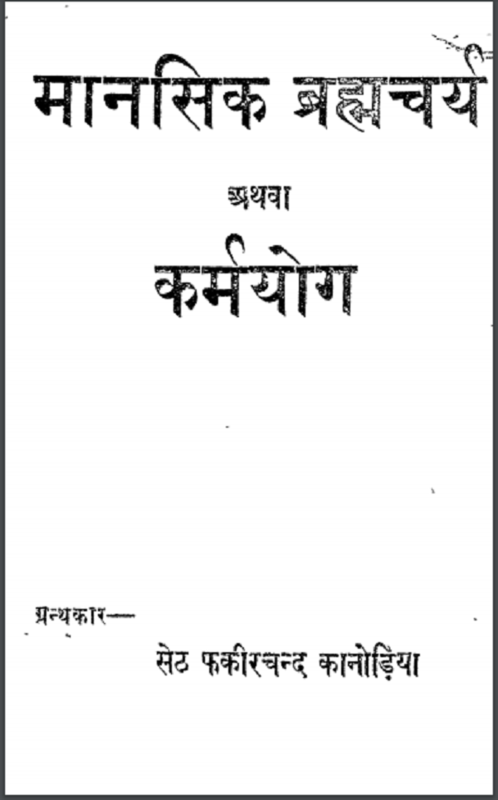 Description about eBook : Many friends have given the freedom to accept that the people of the country accept the value of the higher text but not take Hindi. It would be right to say that, but I do not think so. Because if there is a property in Hindi texts and will fulfill the customer’s requirement? This is the only thing in the world. Which applies to all types of items……………..